Calling all creatives – applications are now open for the 2019 SXSW Conference & Festivals. From submitting your buzz-worthy film or performing on stage in front of a global audience to presenting your game-changing tech startup or bringing your art to the walls of Austin – take the opportunity to be a part of this inventive SXSW community from March 8-17, 2019. Learn how to participate in one of the many prestigious SXSW categories below and take note of upcoming deadlines. Browse the full list of participation categories and stay tuned as artists, films, speakers, finalists, installations, and other SXSW 2019 programming is announced throughout the season. Explore SXSW News for the latest 2019 programming announcements and event updates. Stay tuned as more finalists and programming are announced throughout the season including the SXSW community-curated sessions from PanelPicker® in mid-October 2018. Register today and book your hotel to begin your SXSW adventure from March 8-17, 2019. 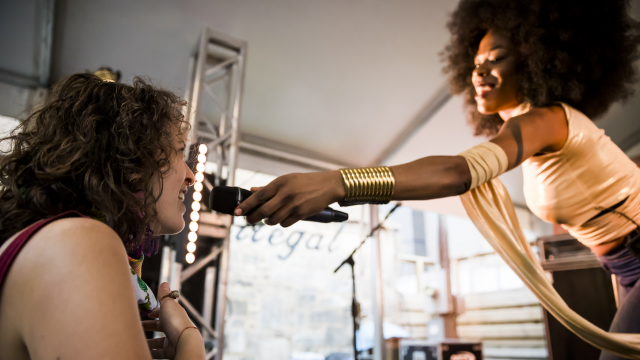 Sign up for SXSW Event Updates so you don’t miss a beat, announcement or important deadline. Curb your anticipation for March 2019 by taking a look back videos from previous Keynotes, film premieres, sessions, and more on the official SXSW YouTube Channel. Follow us on Twitter, Instagram, Facebook, and SXSW News for the latest SX coverage.